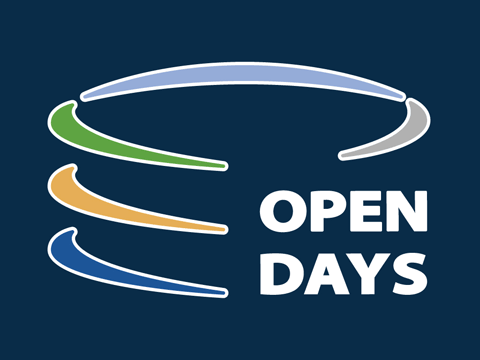 The Latvia-Lithuania programme together with the Ministry of Foreign Affairs of Lithuania, the Ministry of Foreign Affairs of Latvia and Rokiškis District Municipality have invited everybody to the Balts Unity Day celebration on September 19 in Rokiškis. The day has started with the ‘Brain battle’ game between the youth of Lithuania and Latvia in the premises of the Rokiškis District Municipality. At the same time Rokiškis Regional Museum has hosted the opening of the exhibition, dedicated to the 25th anniversary of the restoration of the Baltic States independence. During the whole day the Nepriklausomybės square and Respublikos street were filled with Lithuanian and Latvian crafts market featuring various crafts works and home-made products. The Nepriklausomybės square was also the starting point for the Latvia-Lithuania programme interactive open bus tour, offering to visit the Programme's projects, implemented by Rokiškis projects partners. The first bus tour stop was at the Rokiškis Regional Museum where two Programme projects had been implemented: 'Museum Access' and 'Mid-Baltic Crafts'. The visitors were able to visit Lionginas Šepka woodcarvings exposition using audio guides and to taste Lithuanian herbal tea and other local treats. 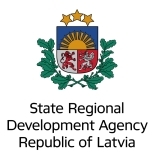 Afterwards the visitors were going to the Rokiškis Youth Centre, which together with 15 partners from Latvia and Lithuania had implemented the project 'Creative Industries'. The visitors had the opportunity to participate in the clay workshop and create their own Balts symbol. Another bus tour stop - the Rokiškis Education Centre – has invited participants to try their creativity in decorative paper cutting. The Education Centre was one of the partners in the project 'COOP EDU-SHIP'. Afterwards the bus passengers were welcomed at the Rokiškis Culture Centre, where two Programme projects had been implemented: 'D-R Management' and 'CELEBRATE'. The visitors were greeted by the representatives of the drama group and guided though their renewed 'house' – the premises of the Culture Centre had been reconstructed and adapted for visitors in wheelchairs and for families with young children, lighting and sound systems had been improved. After visiting the Culture Centre participants were welcomed in the Lionginas Šepka park - one of the eight parks, reconstructed within the project 'Urban Green'. The Programme has decided to continue implementing the project's slogan 'Let's make our cities greener' by organising oaks planting campaign. Everybody, who participated in the planting has afterwards received a small plant as a present in order to make Rokiškis even greener. 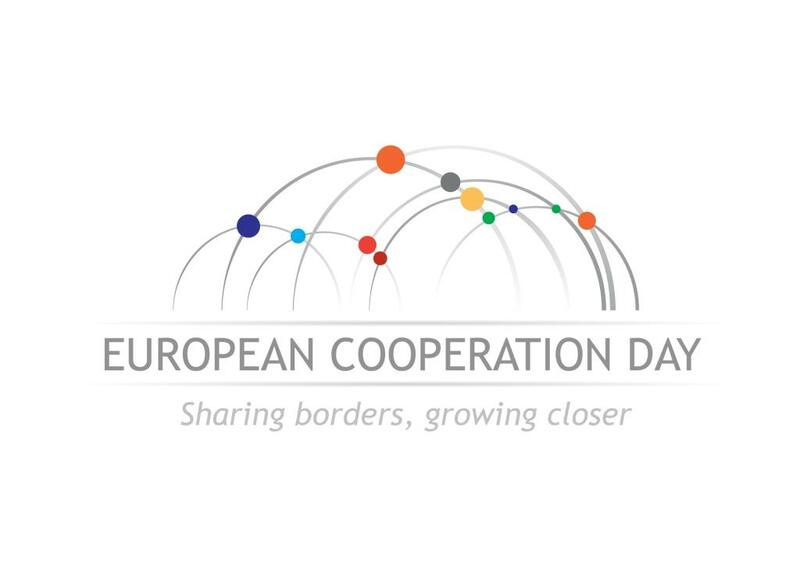 Along with the Balts Unity Day the Programme has invited everybody to celebrate the European Cooperation Day showcasing the benefits of working together across the borders. Throughout the day around 300 people have participated in the Programme bus tour and visited the projects. They also had a possibility to participate in the quiz and win special souvenirs from the Programme. The winners were announced during the concert ‘Tevučia pakluonej’. Before the concert all participants were greeted by the Speaker of the Lithuanian Parliament Loreta Graužinienė and the Speaker of the Latvian Parliament Ināra Mūrniece. Later on there was a possibility to travel back in time and witness the presentation of Selonian, Lithuanian and Semigallian tribe folk costumes. The celebration has finished by the big concert featuring famous Lithuanian and Latvian music groups: bagpipe and drum group ‘Auli’ (Latvia), folk rock band ‘Žalvarinis’ (Lithuania) and ‘Thundertale’ (Lithuania) and the fire show.